THE GREENERY at Bardmoor Golf & Tennis Club, A Charming Boutique 24-UNIT COMPLEX --Centrally located in Pinellas County. Just steps away from the world renowned Bardmoor Golf and Tennis Club. 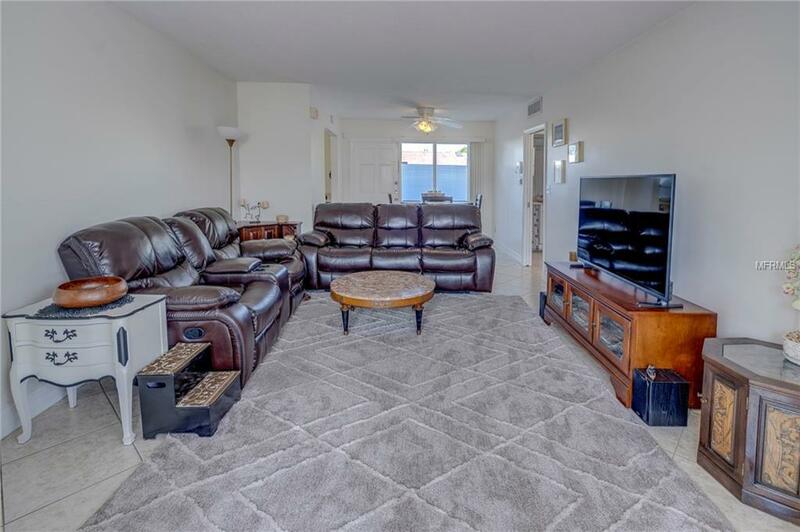 This is a 1 bedroom, 1 bath ground floor unit with Florida Room. 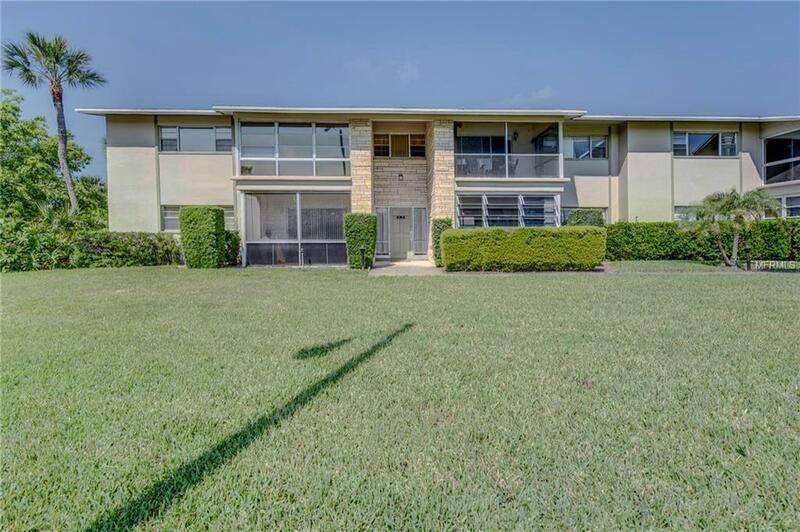 The unit has an open floor plan, light and bright with the front exposure facing southeast. Contemporary updated features, fresh paint, and great feel. Spacious Master Bedroom with ample closet space. Kitchen has newer appliances and bath has been refreshed. Newer HVAC unit put in this year. The complex has an updated laundry facility and a swimming pool. Reserved parking for tenant and assigned parking for visitors. You are close to our No. 1 rated beaches, golf, tennis, shopping, medical facilities and airports. 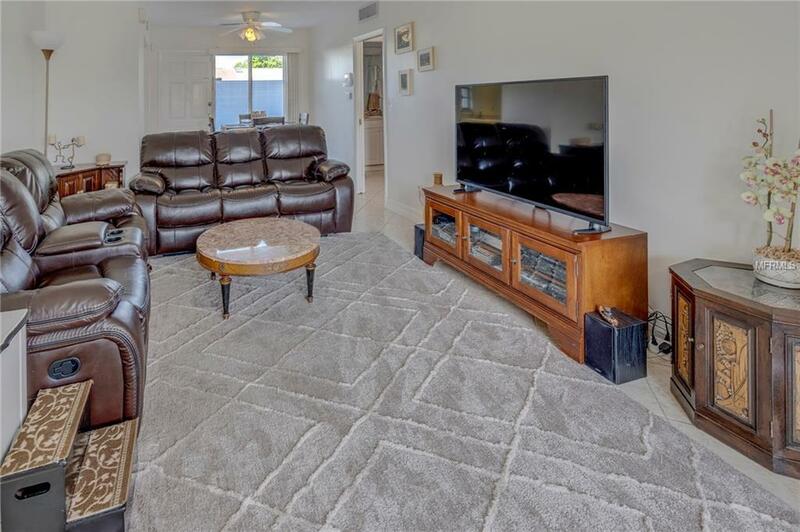 This is an extremely good value in one of the best locations in Pinellas County. Please note: only cats are allowed in The Greenery complex. 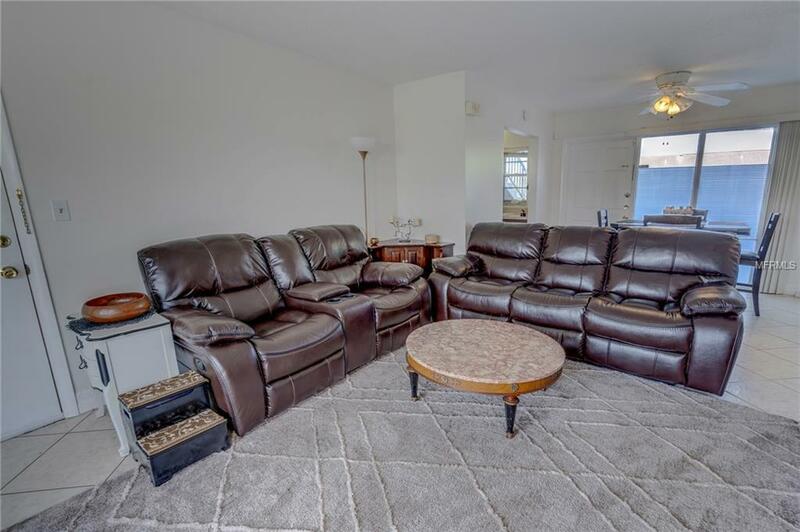 Great for full-time, part time, or use as a rental property! Pet Restrictions Cat Only - See Assoc.